Recasting metal can be done in multiple ways. It is often done as part of a welding construction or assembly, but recasting an autonomous product into a half-finished product or finished product is also possible. A number of recasting techniques require special tools, other recasting techniques can usually be carried out with the existing machines. 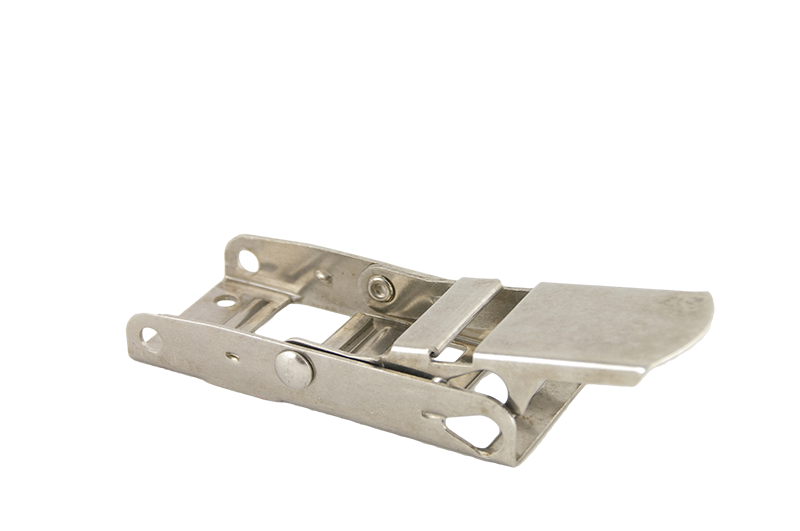 Hot stamping of steel, aluminium and stainless steel parts, among others. Often, special hot stamping alloys are used for this (info hot stamping). Squaring of sheet material in steel, aluminium and stainless steel to a length of 7,300mm and 1,250 tons. Mostly carried out on CNC folding machines (info squaring). Sheet rolling in steel, aluminium and stainless steel (info sheet rolling). Profile rolling in steel, aluminium and stainless steel (info profile rolling). Moulding of steel, aluminium and stainless steel. 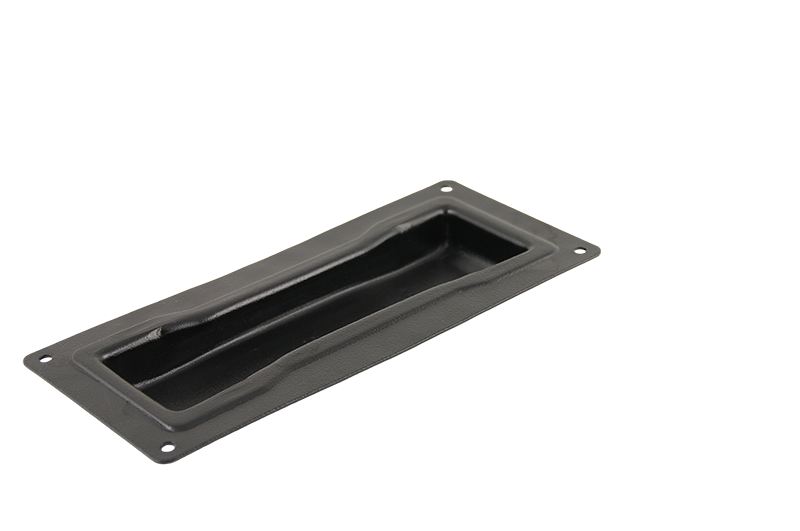 Moulding can be done mechanically or hydraulically. 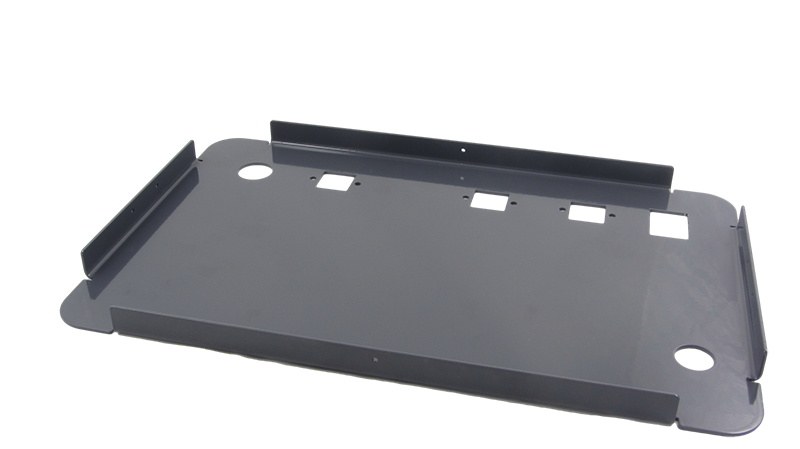 Multiple moulds (stamping, bending, punching) are also possible, provided with automatic input if desired (info moulding). Due to the equipment costs for hot stamping and moulding, these products are mostly produced in Asia (China, India and Pakistan). These one-off investment costs are considerably lower there. Hot stamping and moulding are mainly used for large numbers (more than 1,000 pieces) and smaller parts. Through the years we have gained a lot of experience with these types of material processing, so we can give you advice as to which technique and which material suits you best. In our own production in Bosnia we make a lot of welding and construction parts. To be able to produce these parts we have a number of machines for recasting sheet and profile materials, we can do our own squaring, sheet rolling and profile rolling. 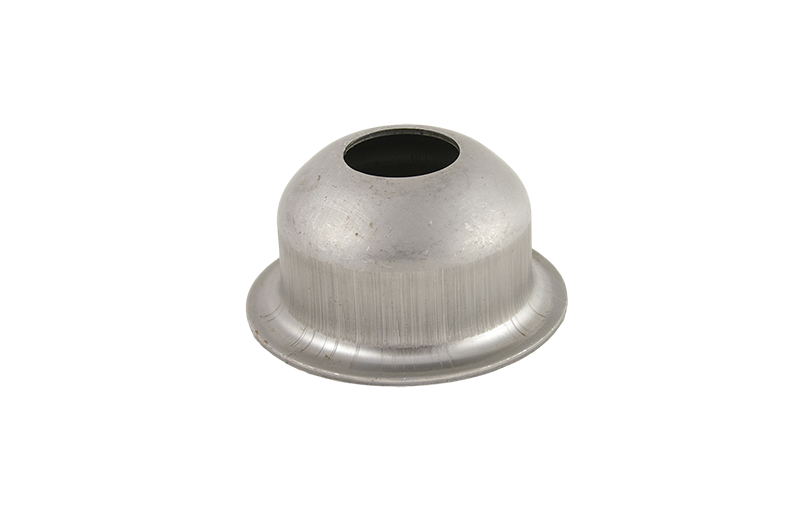 In addition, we have many welding methods at our disposal to further process the recast parts. We also have a blast machine and powder coating installation for finishing your products.